Be sure to download the attached PDF or photo to email, share, print with/for all your mama friends!! I can't wait to have you sweet friend! 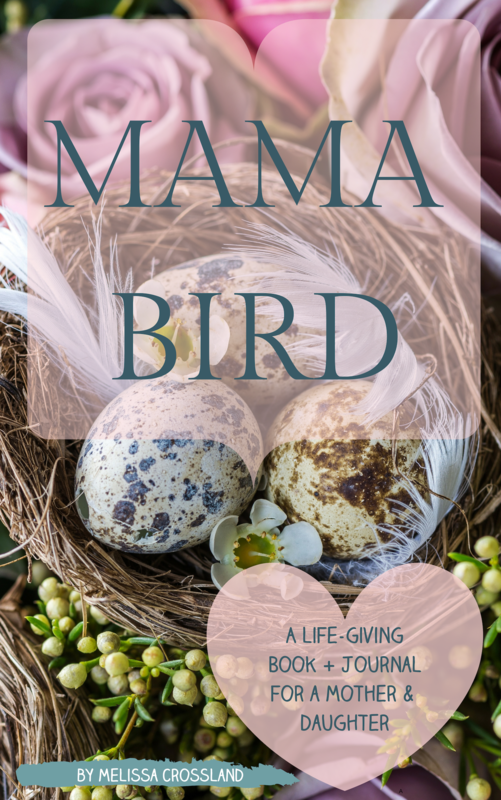 Mama Bird Book + Life-Giving Journal, Author Melissa Crossland, will be available for PREORDERS March 12th. 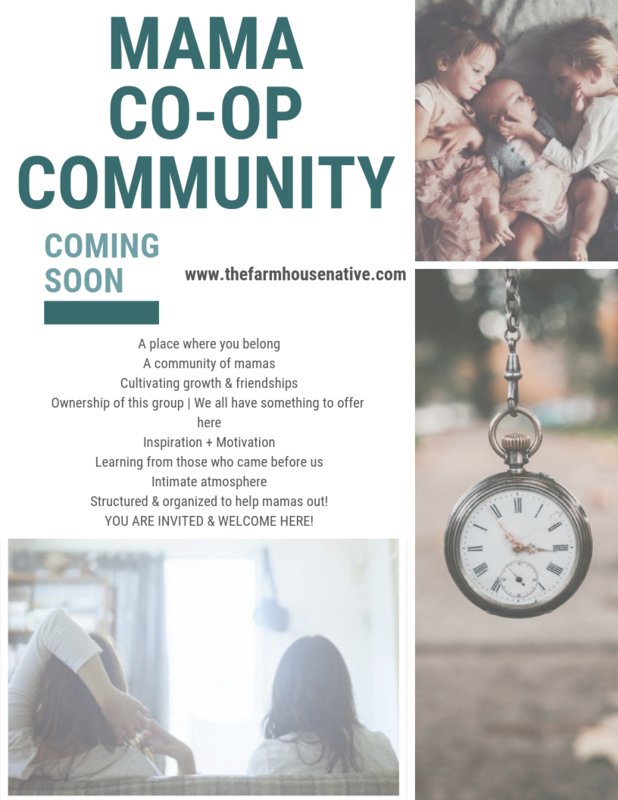 To receive updates, additional content and a chance at a FREE copy, you MUST go to www.thefarmhousenative.com and SUBSCRIBE to be on my email/newsletter list. I love that you're listening to the Building and Growing Your Best Life podcast! Take 5 mins to leave a rating & review; I read one with every episode. Who is writing your story? What are "right priorities?" 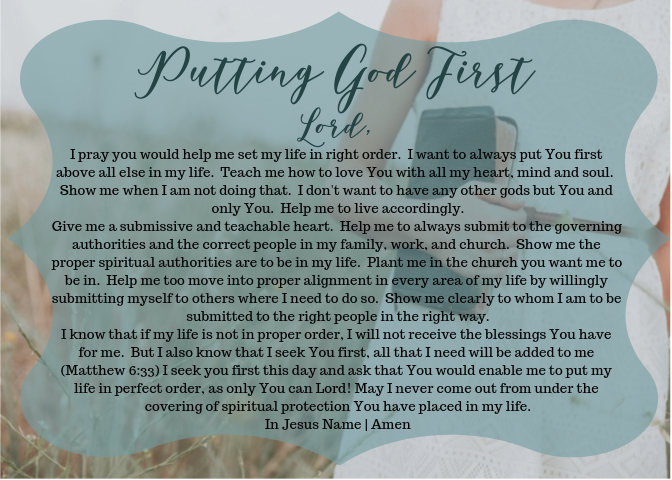 FREE PDF JUST FOR YOU!